Do you want to read a good book about Qi Gong (or Chi Kung) and are just overwhelmed by all the books available? I certainly am! But I wanted to know which are really the best Qigong books. So I cruised the interwebs. So far I’ve ordered one of them – THIS ONE* because it has the most stars from customer reviews AND because one of the reviewers talks about the “frank, pragmatic discussion of sexual Qigong” in the book. However, I would like to add that I did not search for the best books with Qigong exercises. I know that there are some exercises in those books. But I want to get more intothe energy and the theoretical background. I just think it is really best to learn Qigong exercises from a teacher directly. And obviously practicing at home is important, too. Spend most of your Qigong time on the exercises you know and you will surely feel the benefits! But maybe you just want to add a little literature to your curriculum. I think you can get valuable information from all the Qigong books above. 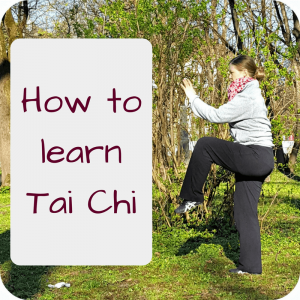 And if you are a beginner, check out my own book, The Taijiquan & Qi Gong Dictionary*! 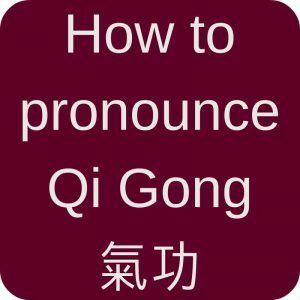 It will give you an overview of many Chinese words and concepts to start your Qi Gong journey with. P.S. 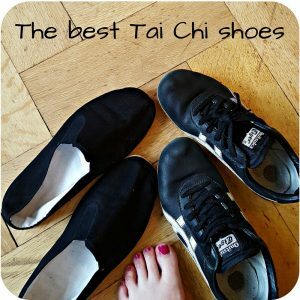 : You might also have a look at the 12 best Tai Chi books! Or the best books about Traditional Chinese Medicine. Ah, there are just so many books to discover! 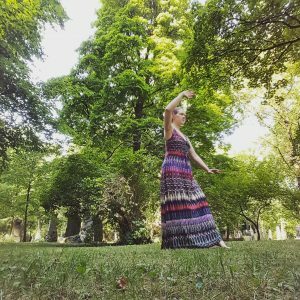 This entry was posted in Books and tagged books, Qi Gong on 2016-04 by Angelika Fritz. ok, so I will get one of his books and read it soon! The best book by far for the underlining theory behind qigong is https://www.amazon.co.uk/Daoist-Nei-Gong-Philosophical-Change/dp/1848190654 by Damo Mitchell. When I read this book I went and joined the school. It’s the best in my opinion after searching and practicing for nearly 20 years.